Explore this awesome aircraft interior completed by Fargo Jet Center and Premier Jet Center. Navigate up and down the fuselage, into the cockpit, and jump to views both before and after to view this amazing transformation! 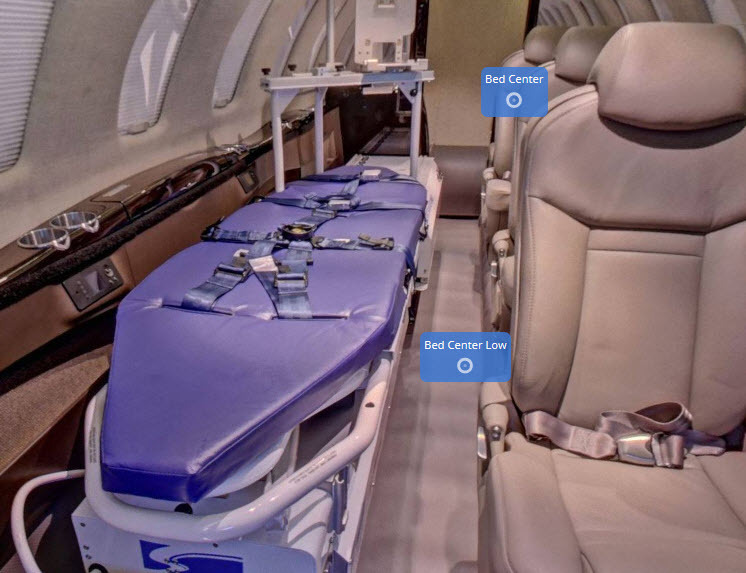 Spectrum Aeromed is a premier manufacturer of air medical equipment serving clients around the world. 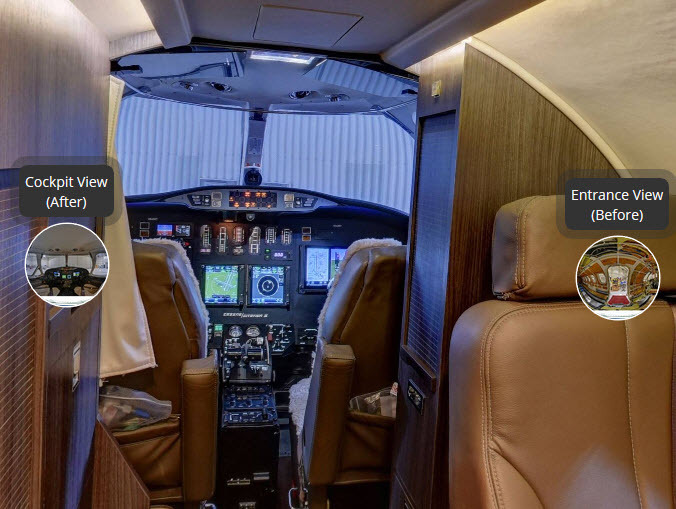 Step inside this Cessna CJ4 to check out their handiwork on aircraft interiors! 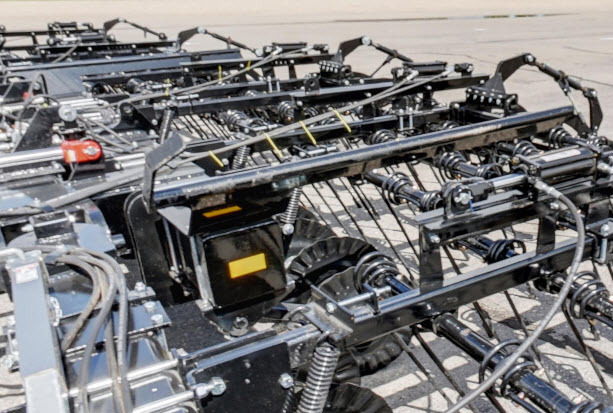 Check out this virtual tour to see how we helped Gates Manufacturing make more of their product experiences available to prospective buyers anywhere in the world!